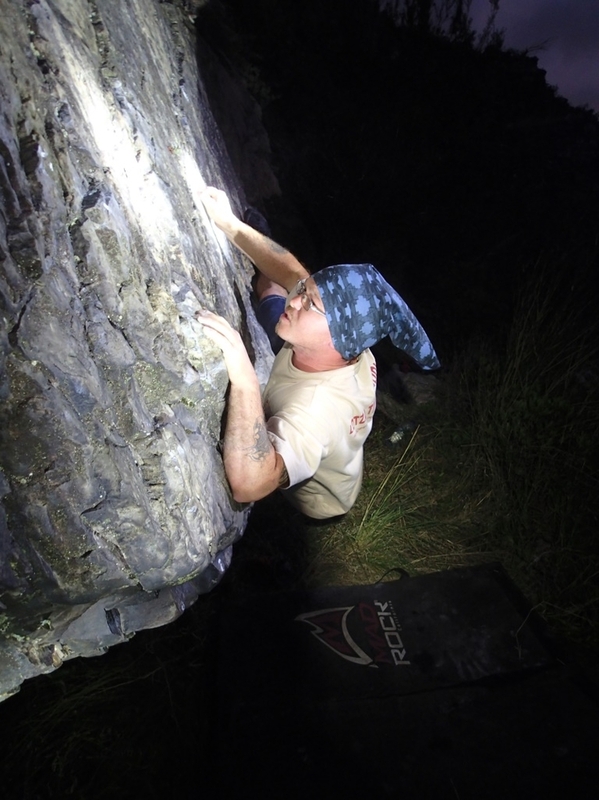 There are some rock superstars, who just pull-it-out-of-the-bag, like a magic rabbit in a freaking hat. 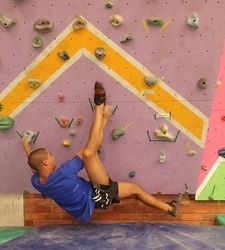 But for the rest of us we need to consistently train, train, train. 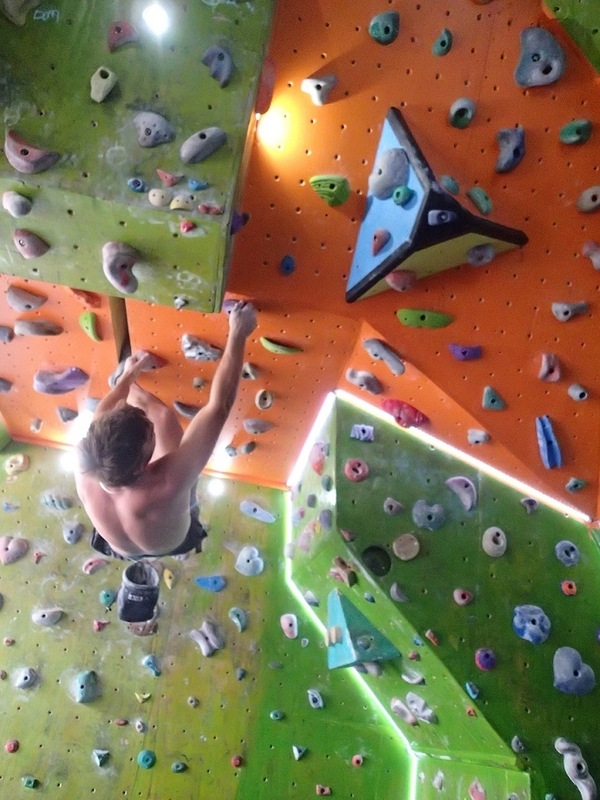 Hard work, pain, fun…part of the package! 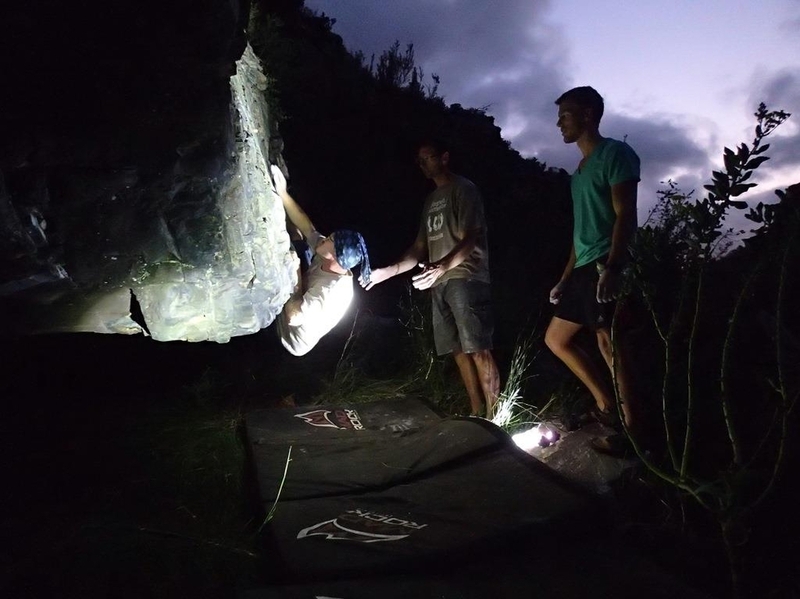 There are regular after-work training, boulder & climbing sessions in East London, Port Elizabeth & Grahamstown. 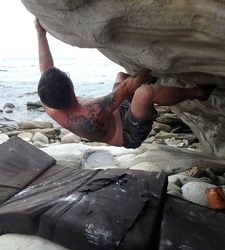 In summer there are regular late afternoon proper roped climbing trips to NSA or Windmill Hole. 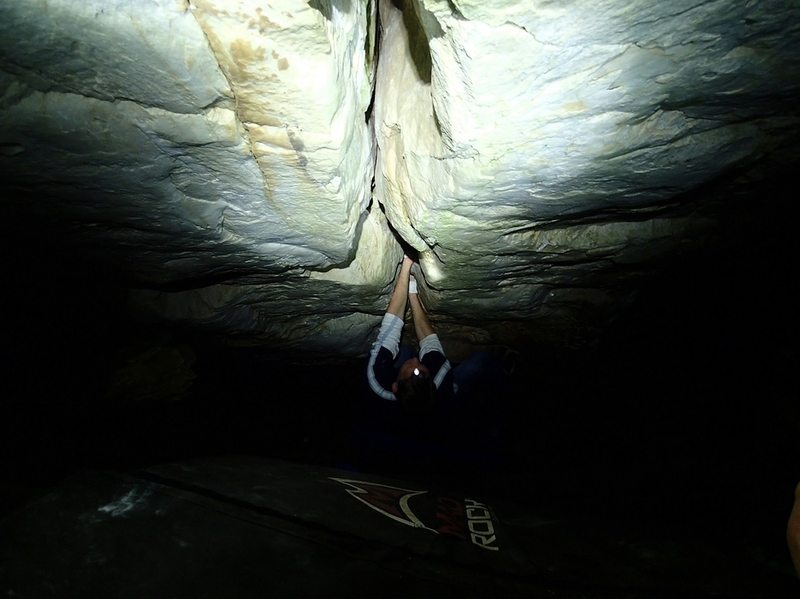 Garvin Jacobs is busy with an indoor woodie. 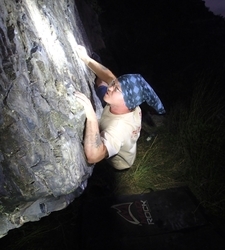 Training nights are normally Tuesday & Wednesday. 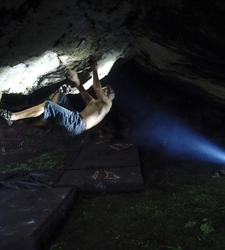 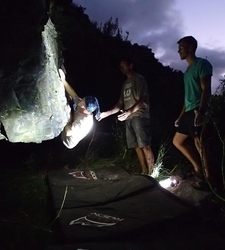 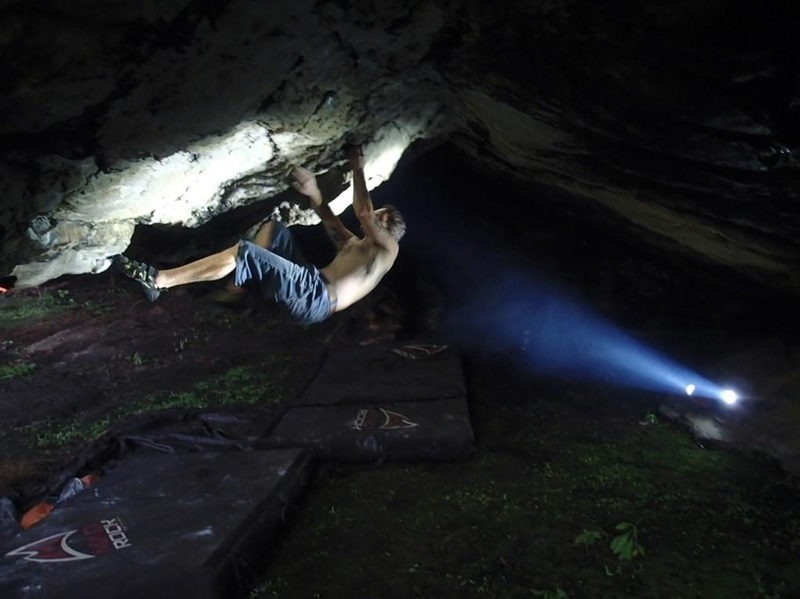 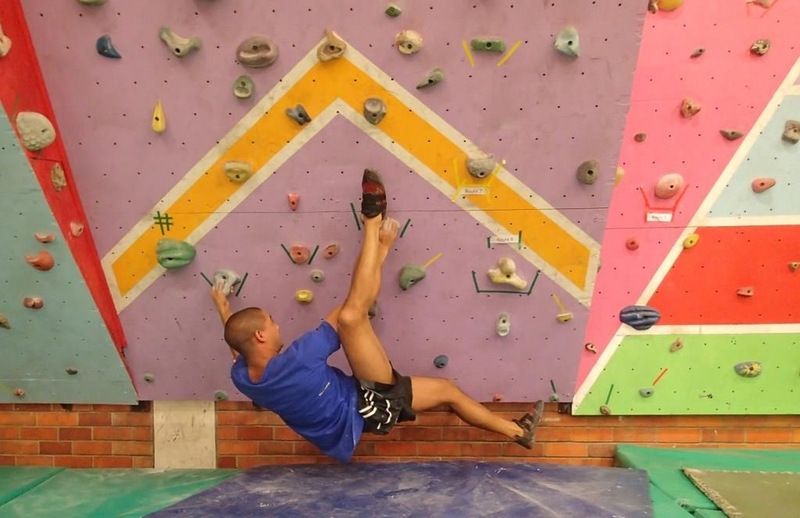 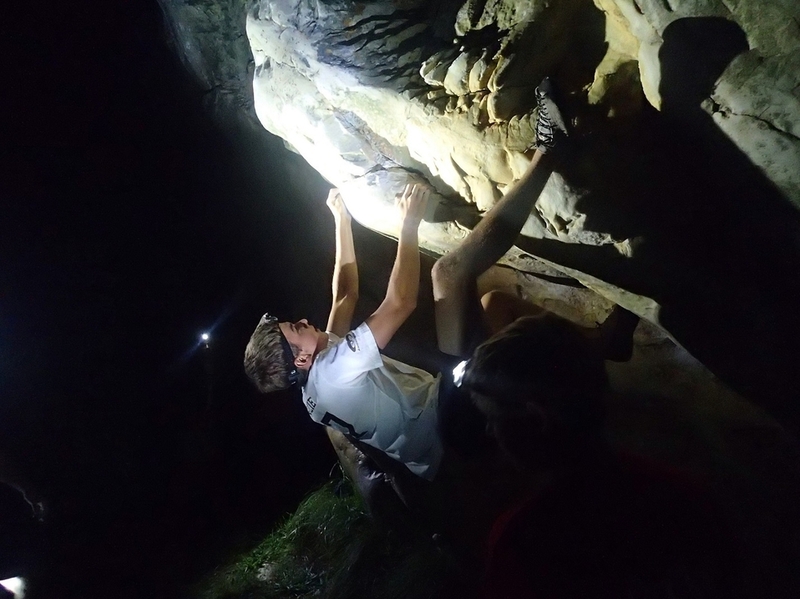 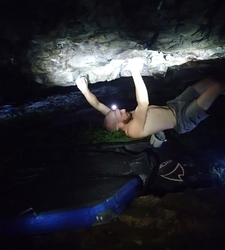 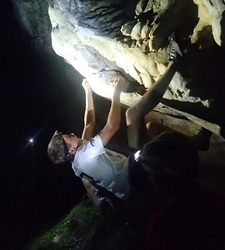 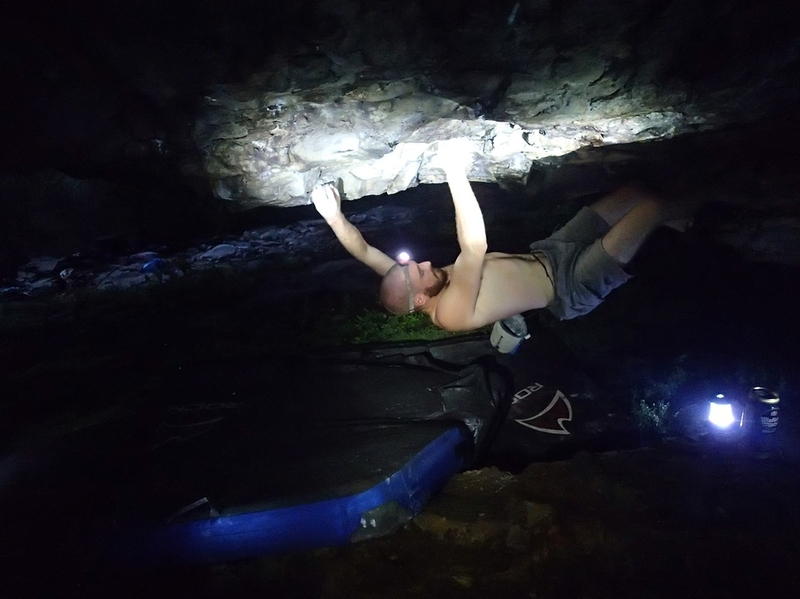 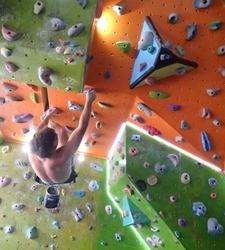 Outdoor bouldering mostly takes place at The Lady’s Slipper, Prophets Cave, The Dungeon or Happy Valley, but there are a few alternative venues. 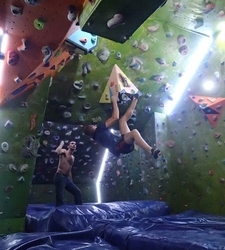 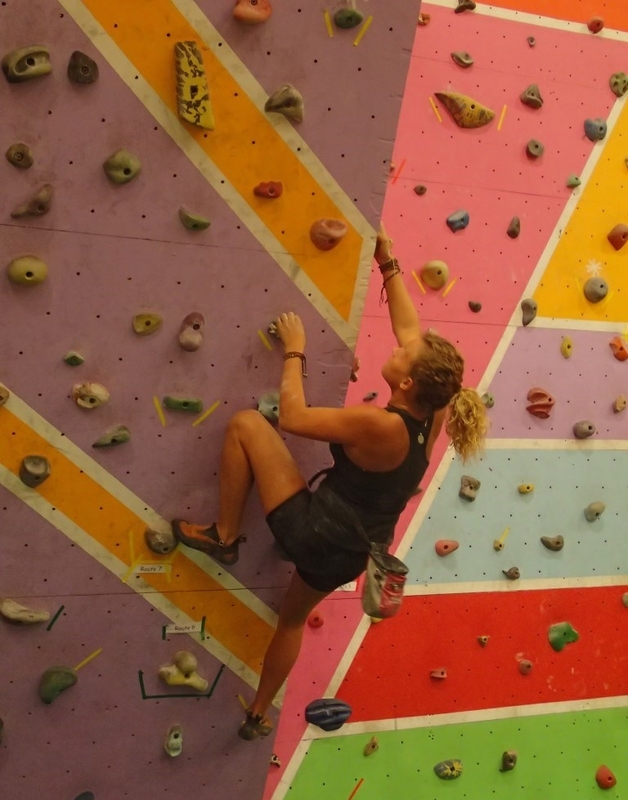 Indoor bouldering at Rhodes University Wall. 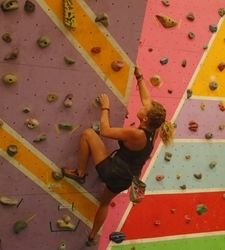 Contact the current RUMC climbing coordinator (start on FaceBook). 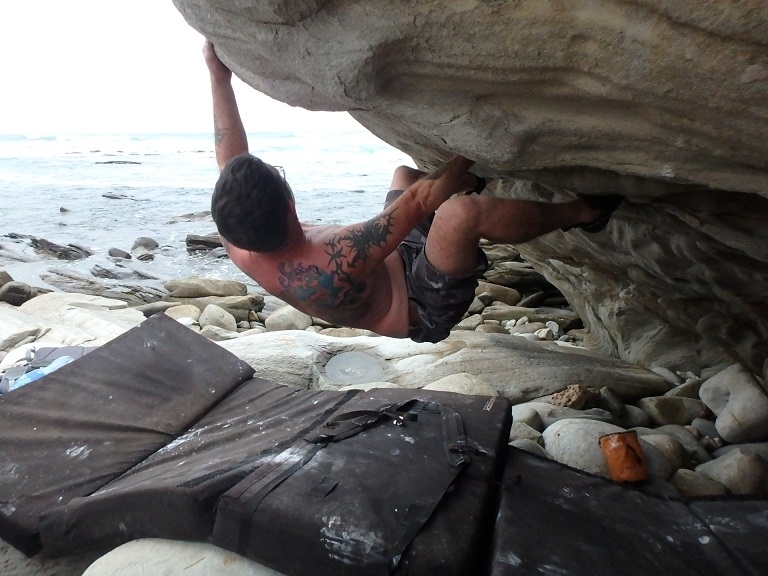 Generally they are quite accommodating. 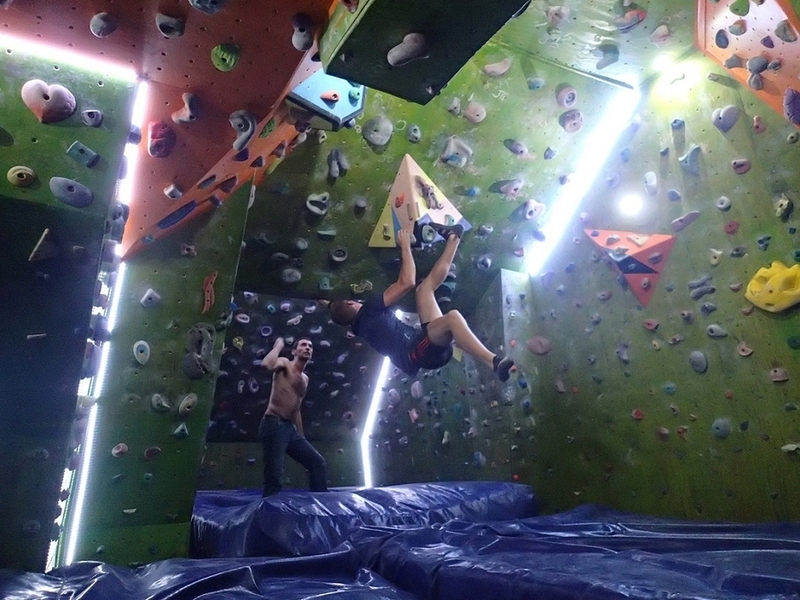 There is also regular bouldering at Crag X & sometimes The Bible Monument.